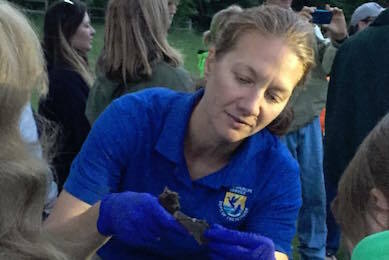 As we celebrate National Bat Appreciation Day on April 17, 2017, Shauna Marquardt, Fish and Wildlife Biologist in the Missouri Ecological Services Field Office of the U.S. Fish and Wildlife Service, shares the story of how an undiscovered population of over 100,000 Indiana bats was found, and what work is being done in Missouri to conserve bats and their habitat. In her role as Minnesota Associate for Conservation Acquisition, Emilee works to develop unique grassland and wetland protection strategies with conservation teams in western Minnesota. 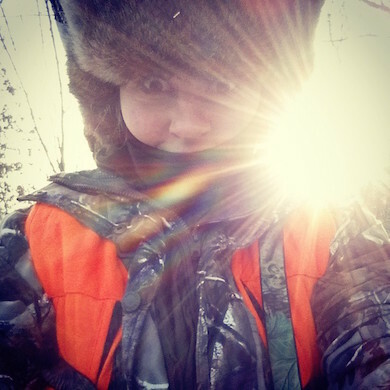 She grew up hunting with her family in Minnesota, and continues to participate in this family tradition. Find out why she credits hunting for instilling in her the strong values of respecting and protecting our natural world, and how it led her to choose a career in conservation. 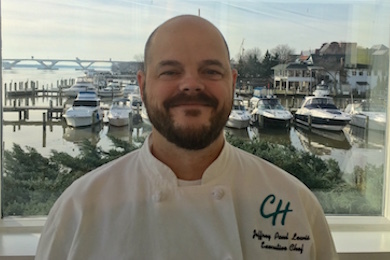 Jeffrey Lewis is the executive chef of Chart House restaurant in Alexandria, Virginia. Having worked for 28 years in the culinary world, Jeffrey is committed to supporting sustainable ways to source the seafood he serves to his patrons whenever he can. Here, he blogs about his passion for quality seafood and his experience with the Freshwater Institute’s Atlantic salmon. 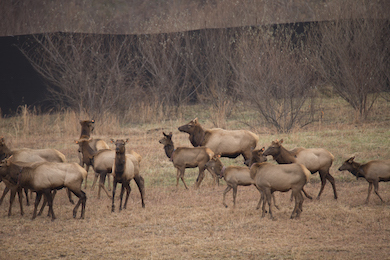 Randy Kelley, District Wildlife Biologist with the West Virginia Division of Natural Resources, and Steven Dobey, Conservation Program Manager of the Eastern U.S. with the Rocky Mountain Elk Foundation, share their story of helping to bring elk back to West Virginia. 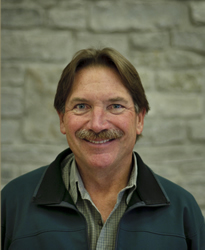 Dr. Lowe is Chief Historian for the National Park Service (NPS). 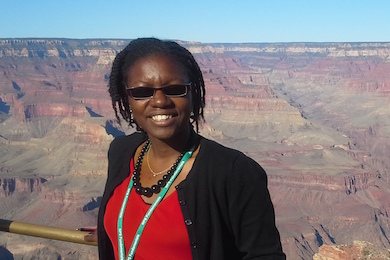 In her nearly two decades with NPS, she has gained a thorough knowledge of its cultural resources and partnerships. Dr. Lowe served as Southeast Region Chief Historian when the Freedom Riders National Monument was being researched and planned. She shares her insights into how NPS is committed to “tell all American stories,” including how the Freedom Riders changed history. 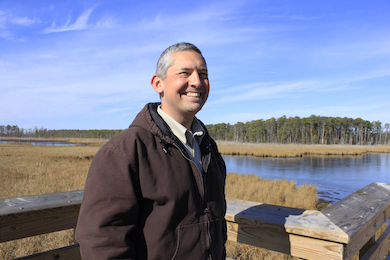 Matt is Supervisory Wildlife Biologist for the Blackwater National Wildlife Refuge in Maryland, where he and others are redefining the way we think about habitat conservation. 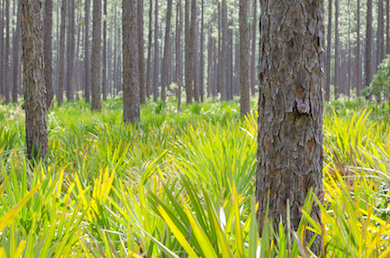 Over the past four years, The Conservation Fund and the U.S. Forest Service have worked together to protect more than 9,800 acres of important longleaf habitat for addition to Osceola National Forest in northern Florida. 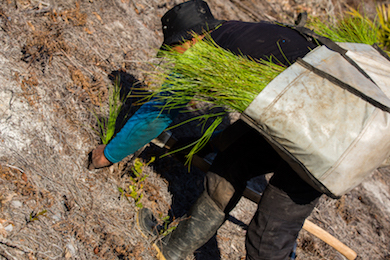 In January 2017, the final acres were transferred to the U.S. Forest Service. Lauren Day, Florida Representative with the Fund, and Kelly Russell, Forest Supervisor with the U.S. Forest Service, explain how persistence and a collaborative vision resulted in this significant outcome. The Conservation Fund and The Longleaf Alliance are both members of the America’s Longleaf Restoration Initiative-Partnership Council and work with many partners to restore and conserve longleaf pine forests across the southeastern Unites States in order to achieve conservation solutions that benefit both the environment and local communities. 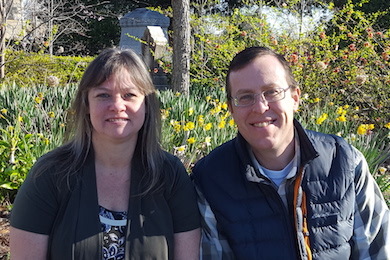 Andrew Schock, Georgia Director for The Conservation Fund, and Ryan Mitchell, Outreach and Technical Assistance Coordinator for The Longleaf Alliance, have collaborated on several projects, including this blog post. Lundberg Family Farms supports The Conservation Fund to make a difference in their community while working towards their sustainability goals. Recently, the Lundberg team visited the Fund’s Garcia River Forest to see their investment at work and learn about how the Fund’s carbon offset program makes an impact for the environment. 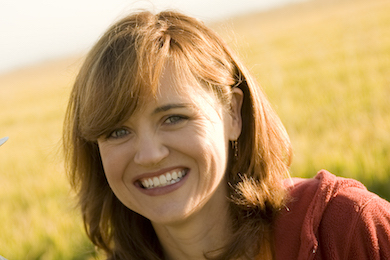 Jessica Lundberg is Vice President of Administration at Lundberg Family Farms, where she oversees the human resources, planning, field and seed research, and sustainability initiatives for her family’s growing company. In addition to being the Fund's Vice President of Business Partnerships, Jena is also a contributor to the Huffington Post. Her latest op-ed "Serving Local And Organic For The Holidays? It’s More Than Just The Fare" was published during the 2016 holiday season, but the benefits of choosing organic, local food extend throughout the entire year. 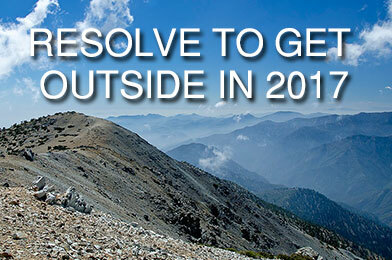 Resolution for 2017: Get Outdoors! One of the best resolutions you can make for 2017 is to get out and explore our national, state and local parks, trails, historic sites, forests, rivers and lakes. Here we highlight just a few of our favorites places that deserve a spot on your must-see list. On behalf of everyone at The Conservation Fund, we wish you a happy and healthy new year. 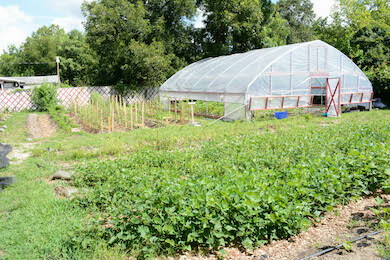 Dagny Leonard, the Fund’s Marketing and Communications Specialist, recently talked with Ardis and Henry Crews, founders of the Green Rural Redevelopment Organization (GRRO) in Henderson, North Carolina, a nonprofit organization that promotes entrepreneurship and community vitality through agriculture. Find out how their holistic approach to supporting a vibrant Henderson is truly a gift that keeps on giving to their entire community. 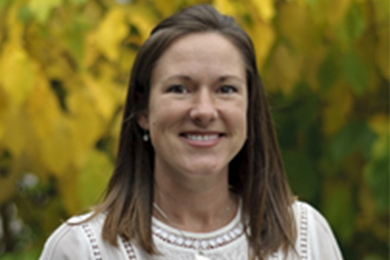 Angie is Project Coordinator for The Conservation Fund's Greenseams® and Working Soils® programs, which have formed a $31 million partnership between the Fund and the Milwaukee Metropolitan Sewerage District for natural flood management. 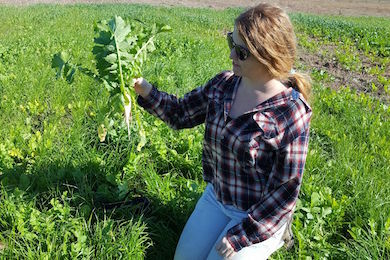 Angie has been working with agricultural producers and watershed partners in the Milwaukee River Watershed region to promote agricultural conservation practices for improved soil health and water quality. 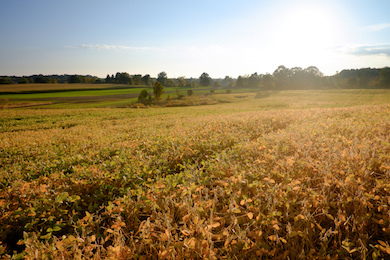 Jason Weller, chief of the United States Department of Agriculture (USDA) Natural Resources Conservation Service (NRCS), contributes this op-ed that originally appeared on the Conservation Finance Network website and is republished here with permission. He shares insights into how the growing field of conservation finance provides opportunities to inject significant investment capital into projects that protect, restore and maintain our natural ecosystems. When Alisa is not in her office as Vice President of Development for The Conservation Fund, you’ll find her outside connecting with nature along with her two children. Like Alisa, The Conservation Fund’s donors are committed to finding the best conservation solutions to protect land, water and wildlife, create jobs, and make communities more vibrant. Find out how you can join them—and double your donation through December 19, 2016!